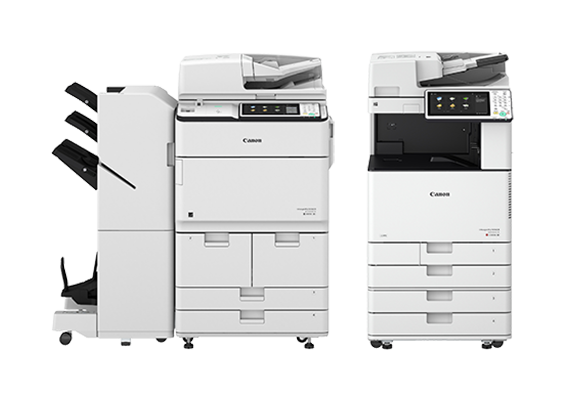 SINGAPORE, 8 April 2019 – Canon expands its PIXMA Ink Efficient G Series lineup with three new refillable ink tank system printers. With the popular integrated-in-body ink tank design, the printers combine a small footprint with automatic two-sided printing, large paper feeding capacity, and full network compatibility, making them ideal for offices with high print volume demands. Canon also introduces a new ink bottle design that drain readily into empty ink tanks, with no need for squeezing during the refill process. A two-way channel in the ink bottle funnel regulates air pressure intelligently so that ink filling stops automatically once the maximum ink level is achieved. Pigment black ink formulation has also been improved, delivering a higher optical density when printing on plain papers, so text and fine printed lines show enhanced contrast. This multifunction printer handles all printing, scanning and copying jobs with ease. An Ethernet port and wireless connectivity ensures flexibility in placement anywhere in the office, while a 2-line LCD panel makes it easy to perform and confirm printer settings. 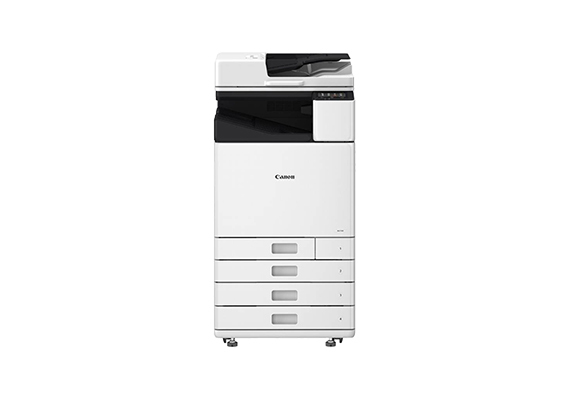 The G5070 is a dedicated print workhorse without scan or copy features. A 2-Line LCD panel adorns the front panel of the single function printer, similar to that on the G6070, and simplifies setup and provides device status information such as remaining link levels at a glance. This unique printer breaks new ground by being the first to recognize that even businesses that print mostly black-and-white documents may on occasion need to print in colour. Fueled by a single refillable black ink tank, the printer’s unique design accepts a conventional colour ink cartridge for occasional, and small job prints. When the cartridge is removed, the printer snaps back into character as a no-nonsense, powerful single function monochrome printer that prints up to 8,300 documents off a single ink bottle refill. The PIXMA Ink Efficient G printers feature integrated refillable ink tanks to deliver a small footprint. The front-facing ink tanks are designed with a see-through window so that a user can assess the level of remaining ink visually. With the Canon Ink Efficient G Series, users will never again have to make the painful choices between quality and quantity. The printers deliver up to 8,300 black-and-white and 7,700 colour1 document pages on a bundled set of four ink bottles, delivering significant cost savings on ink supplies for businesses that need to print frequently and in large volumes. Vivid 4R-sized photo1 prints eject in just 37 seconds, and the printers support printing of borderless images on glossy papers up to A4 sizes. With front cassette or rear tray feeding options, two kinds of media can be loaded at any time. Users can load ID card sized papers, envelopes, and glossy photo papers in the rear tray, and pack the 250-sheet front cassette with A4 plain office papers for document printing. The front cassette also features a useful monitoring window so that paper supplies can be readied when paper is running low. Both feeding orientations can even be deployed to enjoy up to 350 sheets of uninterrupted printing for very large print jobs. The versatile PIXMA Ink Efficient printers support Wired LAN and Wireless LAN2, making them suitable for placement anywhere in the office. The printers also support Wireless Direct, allowing direct communication and printing from smartphones without the need for a wireless router. 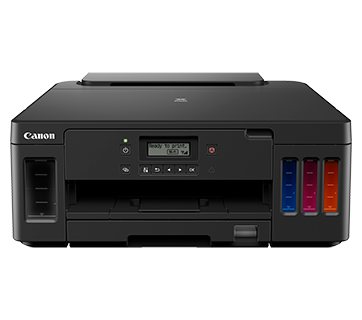 The PIXMA Ink Efficient G6070 and G5070 let you print and scan3 from your iOS and Android mobile devices (smartphone, tablets and laptops) through the Canon Print Inkjet/SELPHY app. 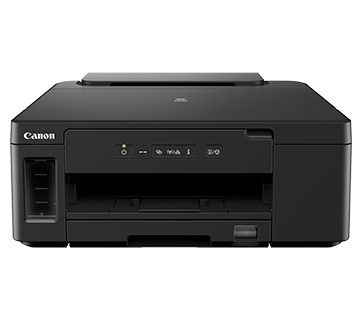 Alternatively, Android users can use the Canon Print Service plugin and AirPrint for Apple users to enjoy true driverless printing functionality. 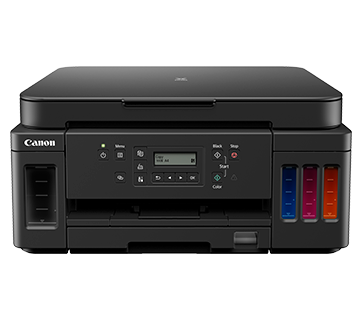 Connect to your Facebook and Instagram accounts through the Canon Print Inkjet/SELPHY app or access photos on Dropbox and Google Drive via the Canon PIXMA Cloud Link service. Documents and photos can be printed directly from your social media or cloud services. Using Canon’s free-for-download PosterArtist Lite, users can make use of more than 1,300 pre-loaded templates, photos and clip art to design a wide range of flyers, posters suitable for different businesses. 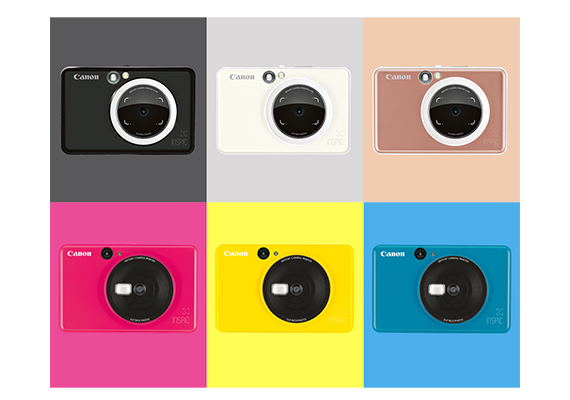 ​​​​​​​Canon is a global leader in photographic and digital imaging solutions. Canon Singapore Pte Ltd is the headquarters for South & Southeast Asia driving sales, marketing and service strategies. Besides handling the domestic market, the company leads 18 other countries including subsidiaries in India, Malaysia, Thailand and Vietnam. The parent company Canon Inc has a global network of more than 300 companies and employs close to 200,000 people worldwide. It is dedicated to the advancement in technology and innovation and commits more than 8% of its total revenue each year to R&D. Canon is consistently one of the top few companies to earn the most number of patents over the last 20 years. As a Fortune Global 500 company, Canon is guided by its kyosei philosophy that focuses on living and working together for the common good. ​​​​​​​​​​​​​​More information is available at https://asia.canon. ​​​​​​​1 Available only in G6070 and G5070. ​​​​​​​2 Wireless printing requires a working network with wireless 802.11 b/g/n capability. Wireless performance may vary based on terrain and distance between the printer and wireless network clients.